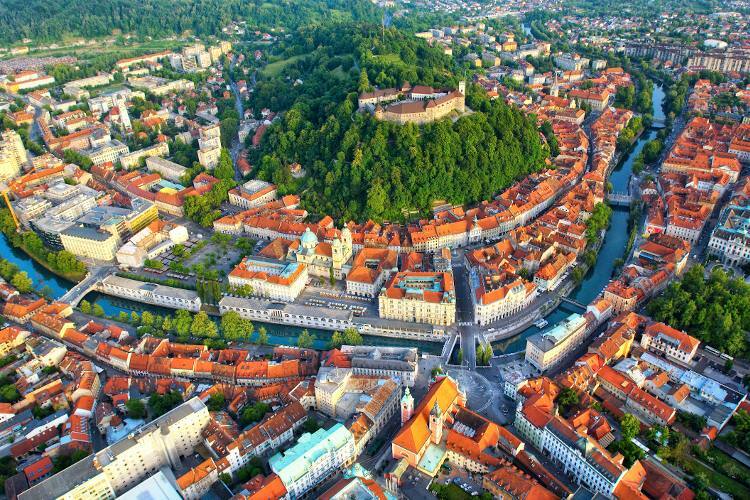 We are delighted to invite you to the 3rd Ljubljana Open curling tournament. 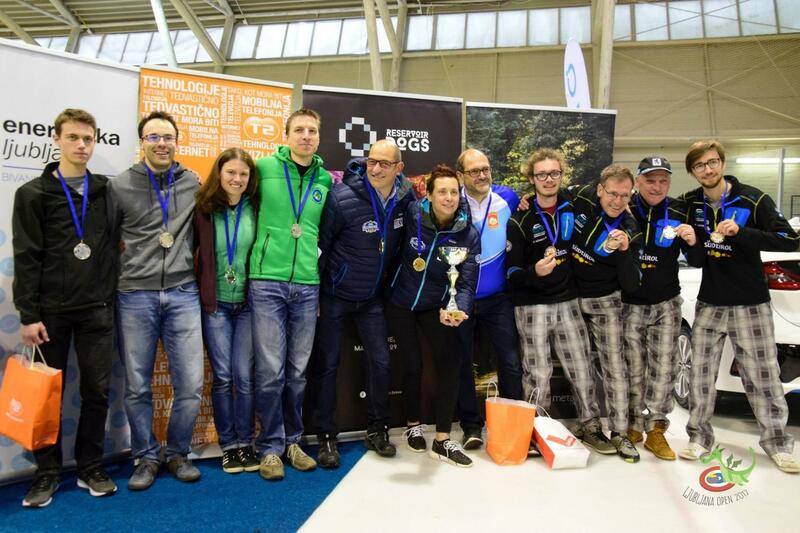 The tournament will take place in the Zalog ice arena - same place as the European Curling Championships C-division 2016. 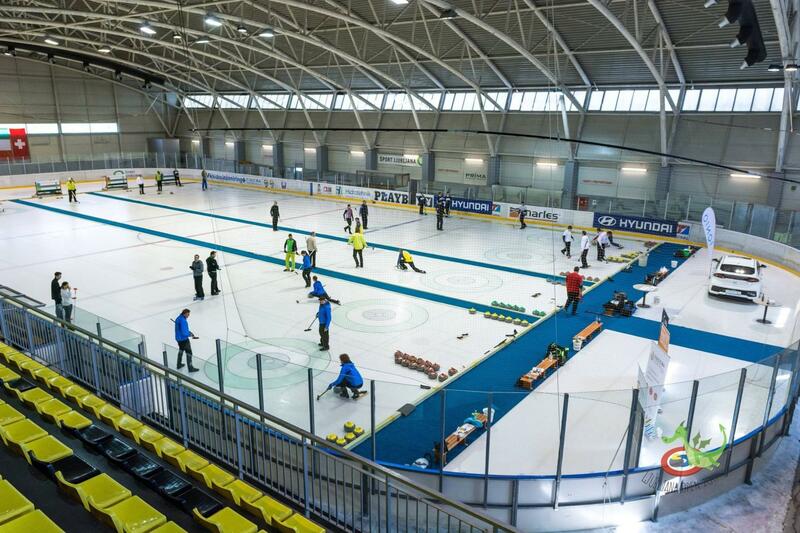 Five superb curling sheets, friendly curlers from all over Europe and great atmosphere await you!